Calling all you coffee lovers around the globe! Here are some sweet and savory dishes you can make that use coffee grounds as an ingredient in it. 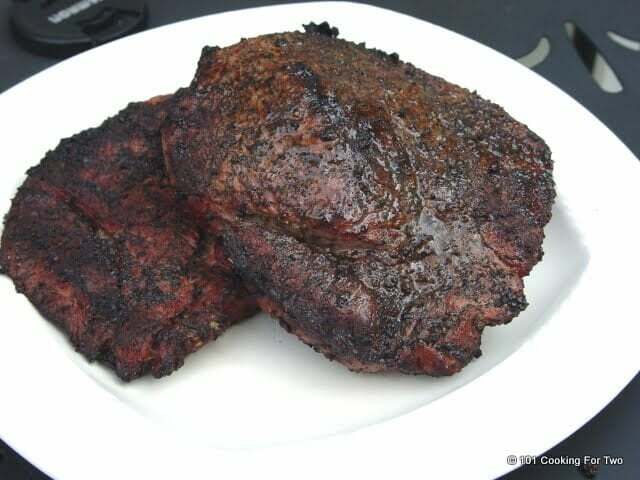 From rubs for steaks to tender and moist cookies. 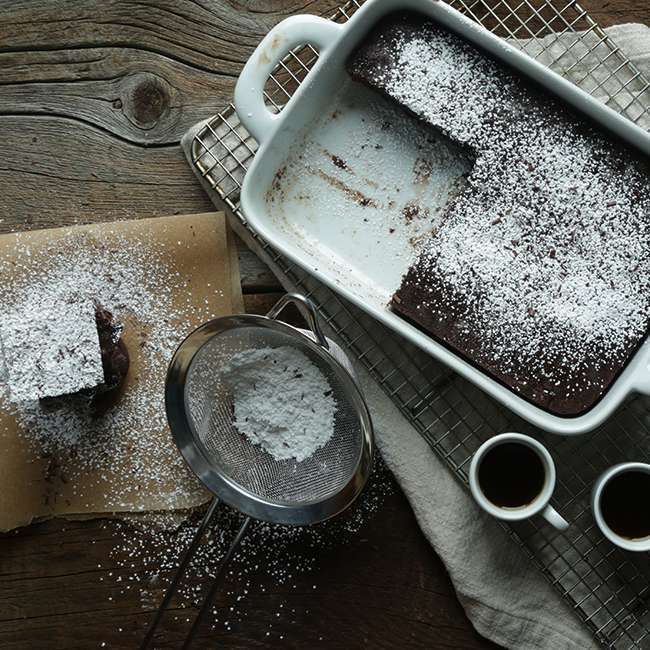 These recipes with ground coffee are perfect for any coffee fanatic. 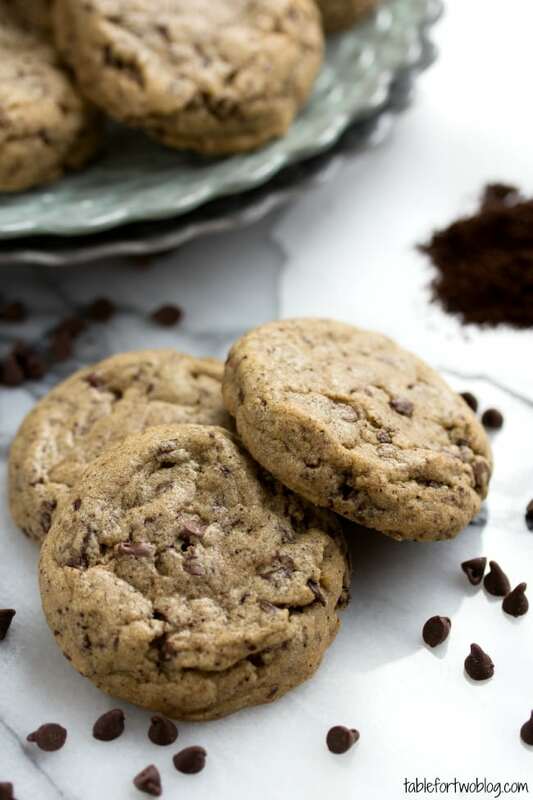 Table for Two shares a wonderful cookie recipe for cafe mocha cookies. You get that rich mocha flavor in each bite. Here is the recipe for these cookies to make. I Am A Baker takes her sugar cookies to a whole new level! 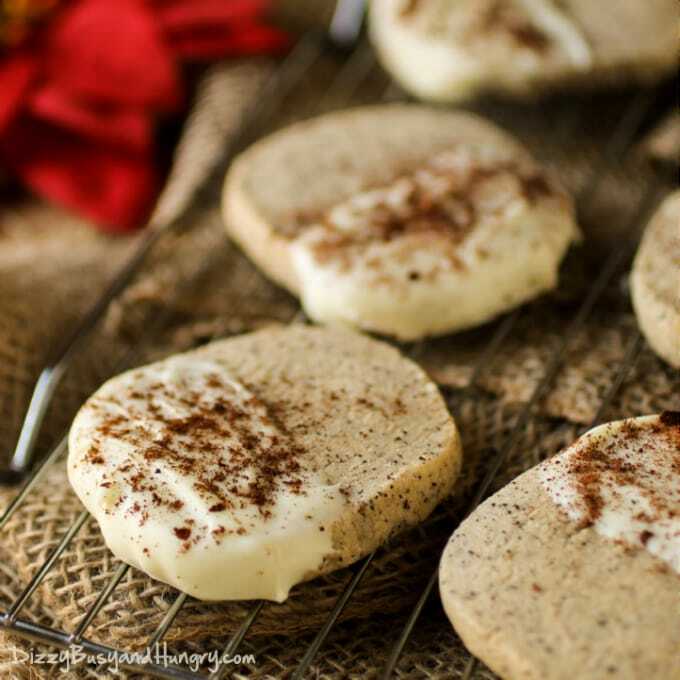 These coffee sugar cookies take the flavors of a sugar cookie that gets upgraded with little bits of coffee throughout. Find the recipe here. 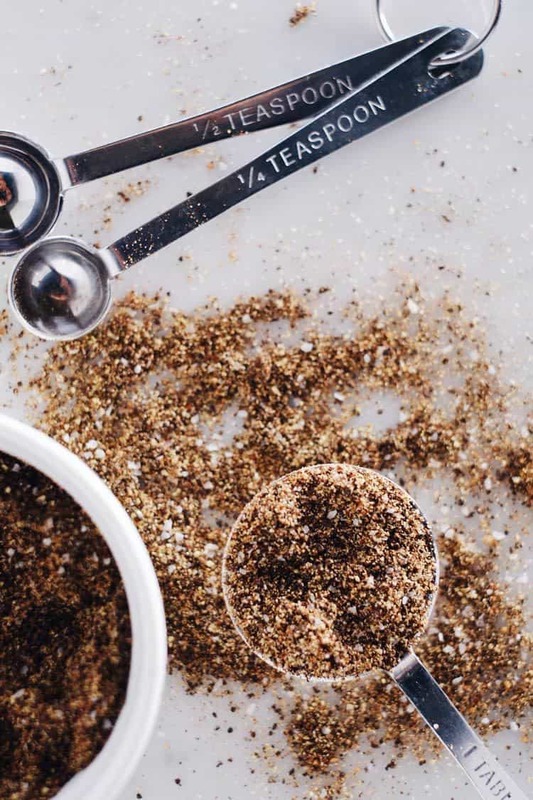 101 Cooking for Two takes coffee to a whole new level with this cowboy coffee rub. They massage their steaks with this perfect rub for that juicy flavorful steak to serve up the family. Here is the recipe. Take the decadent dessert of a brownie and give it that smooth coffee flavor to upgrade the flavors. Billy Parisi shares their recipe that is always the highlight of any dessert. The recipe is over here. 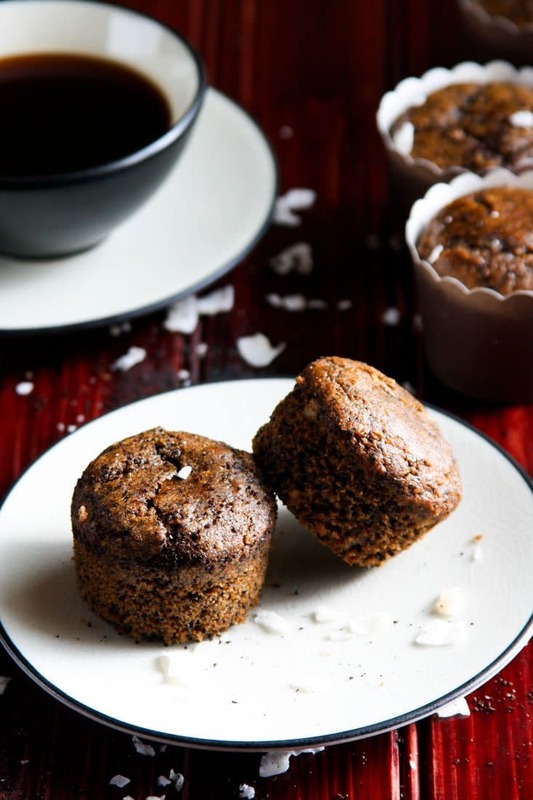 Macheesmo made these mocha muffins that are great to pack for lunch, serve up for breakfast or eat as an afternoon snack. They freeze wonderfully too. Check out the recipe here. Pups with Chopsticks created an all-purpose coffee rub that can be used on protein, sprinkled on veggies when you toss them on the grill and more. You get a wonderful mix of flavors like onion, garlic, and it is light in sugar. See how to make it. 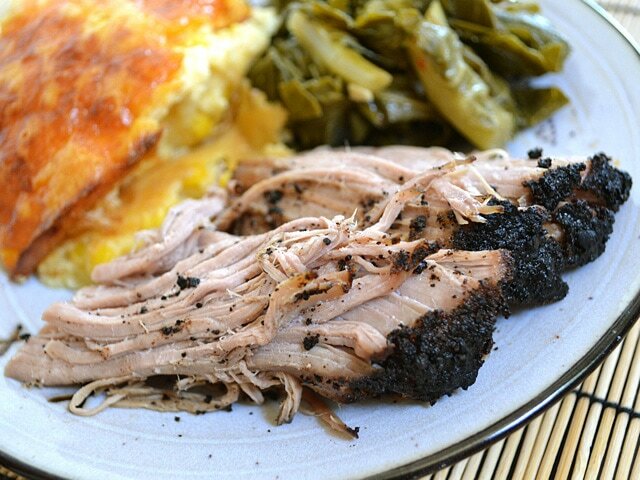 Budget Bytes takes a pork roast and creates a really nice layer of coffee rub to add the perfect crust when it is done the cooking. Serve this up for the whole family to enjoy. The recipe is here. 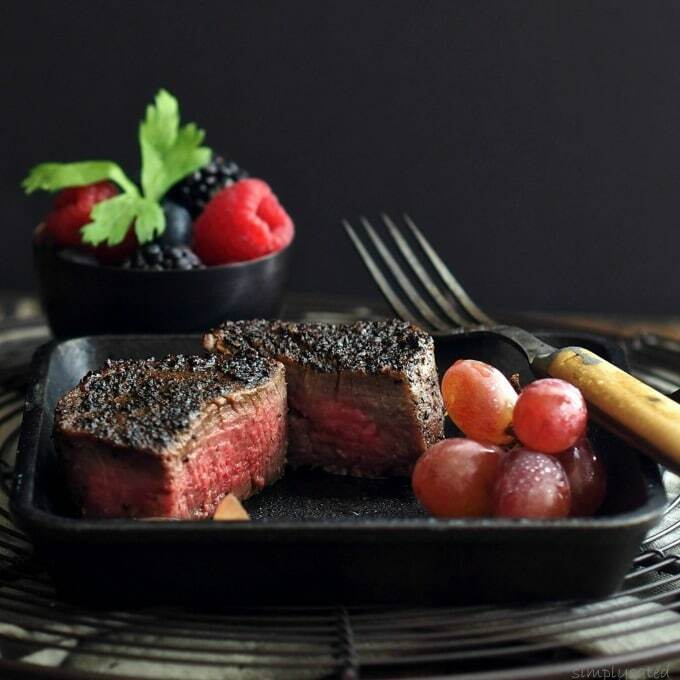 Simply Sated is a huge fan of steaks, and she created an amazing coffee crusted rub that gives your steak that restaurant-style flavor in your own home. Here is the recipe to make. 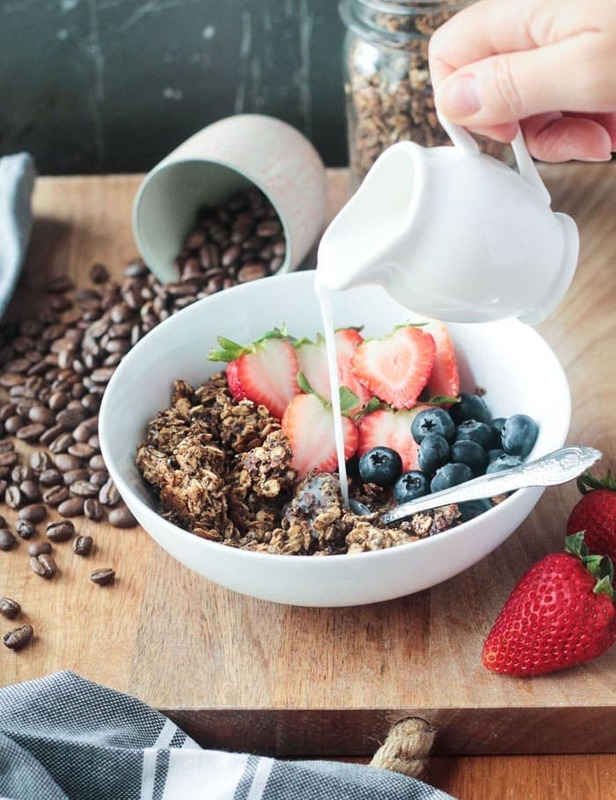 Dairy and gluten-free coffee granola that is perfect to top your yogurt, pour milk and eat like cereal and more. Veggie Inspired has a wonderful recipe on their site, you have to make. Check out the recipe here. 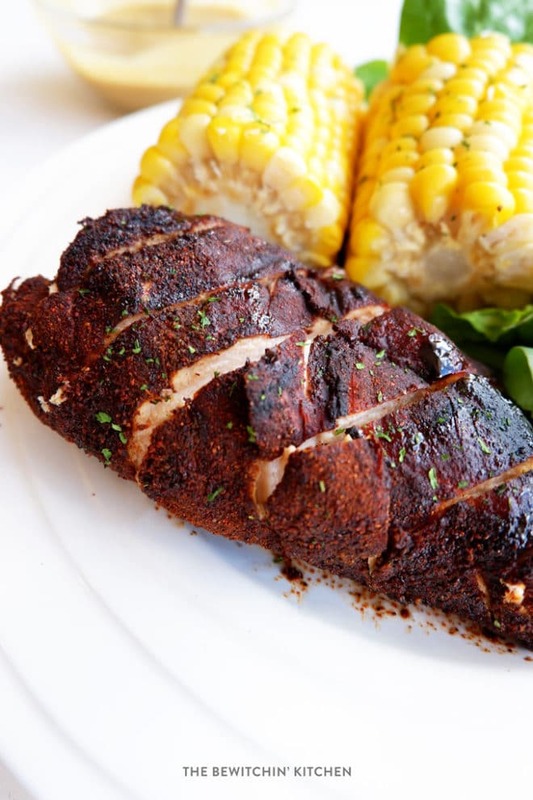 The Bewitchin Kitchen has one amazing rub that is perfect for chicken this grilling season. 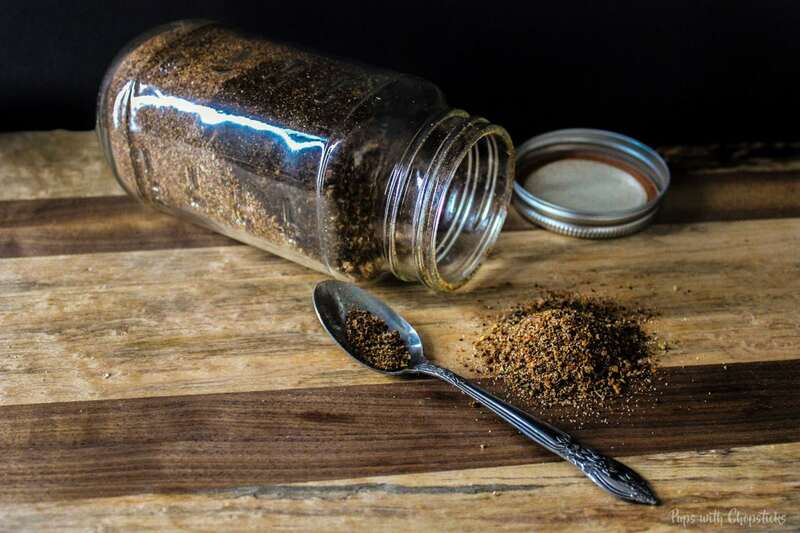 Create new dimensions of flavor with this mocha rub! Find the recipe over here. 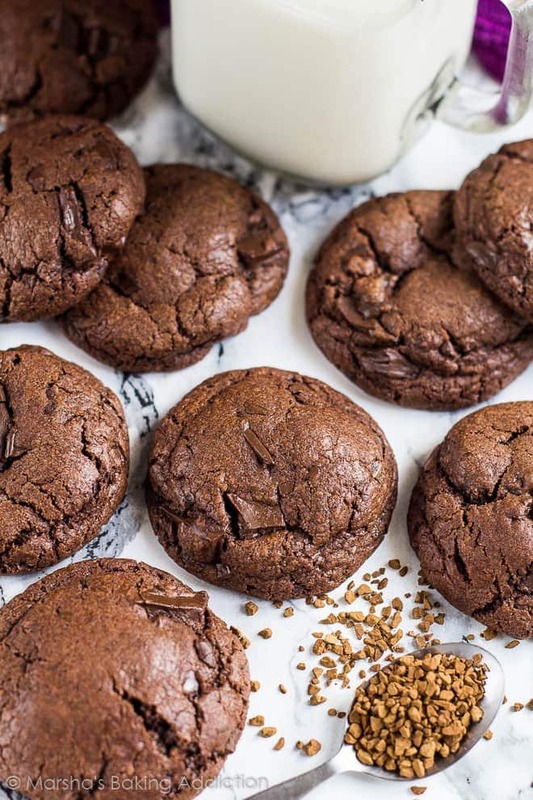 Upgrade your chocolate chip cookies to these mocha chocolate chip cookies. Marsha’s Baking Addiction has soft and chewy cookies waiting for you to make and devour. See the recipe here. 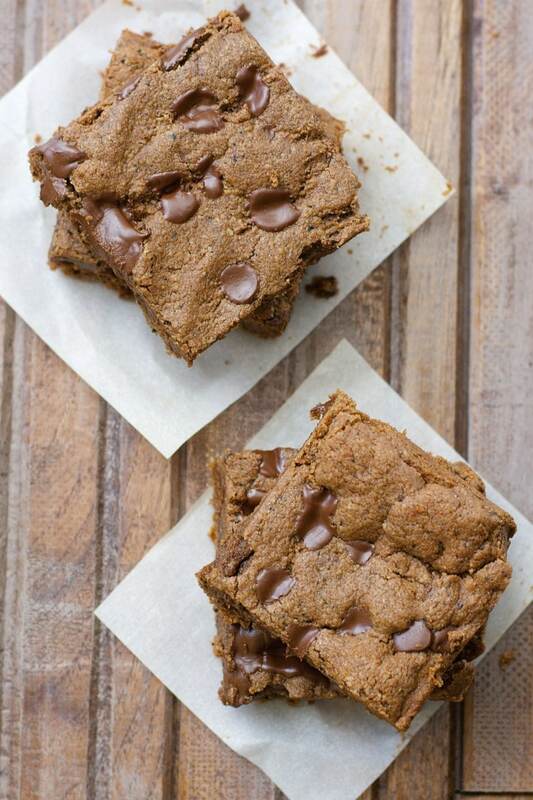 The First Year shares their espresso chocolate chunk brownie recipe they love making for the family and friends. This recipe is easy to make, rich, flavorful, and a must. Learn how to make these brownies. 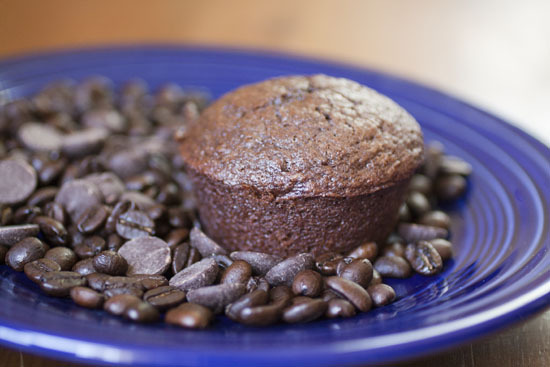 Panthers and Peonies created this coffee cake muffin recipe that uses ground coffee in it. A great way to enjoy your coffee flavor but in a cake form. Here is the recipe. 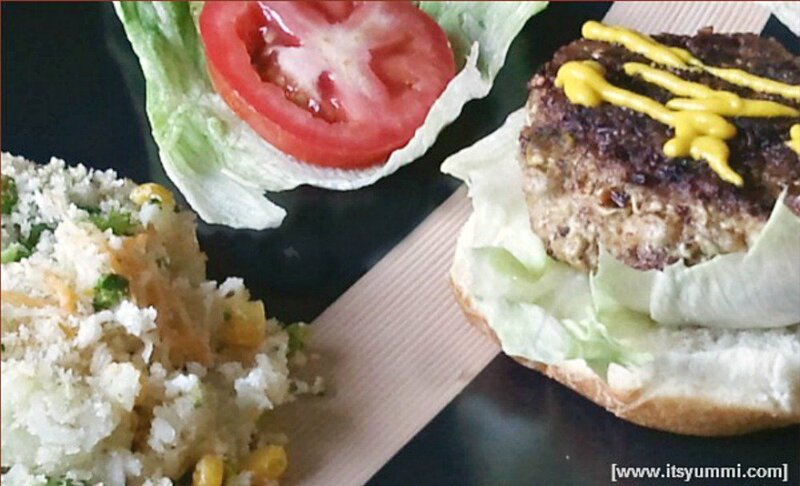 It’s Yummi takes turkey burgers and boosts the flavor with a coffee rub! Serve with your favorite condiments and you have a savory turkey burger the whole family will love. Learn how she did it, here. The View From Great Island shares a really unique cookie recipe with you. 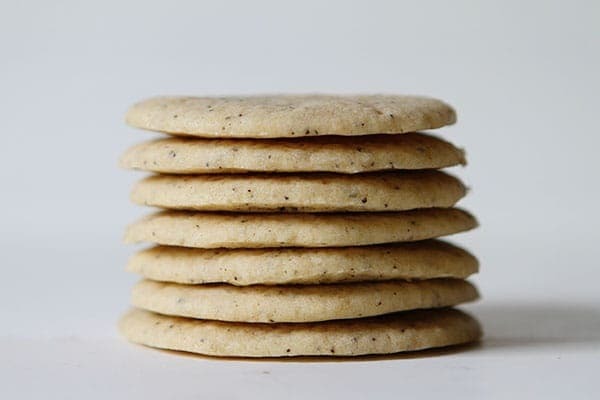 Buttery shortbread with a mix of warm cardamom and coffee in every single bite. Here is how to make these cookies. Real Simple Good has a steak rub that combines a handful of ingredients that will help up’ the flavor factor of your steak. This is a paleo and gluten-free recipe. See how to make this rub. 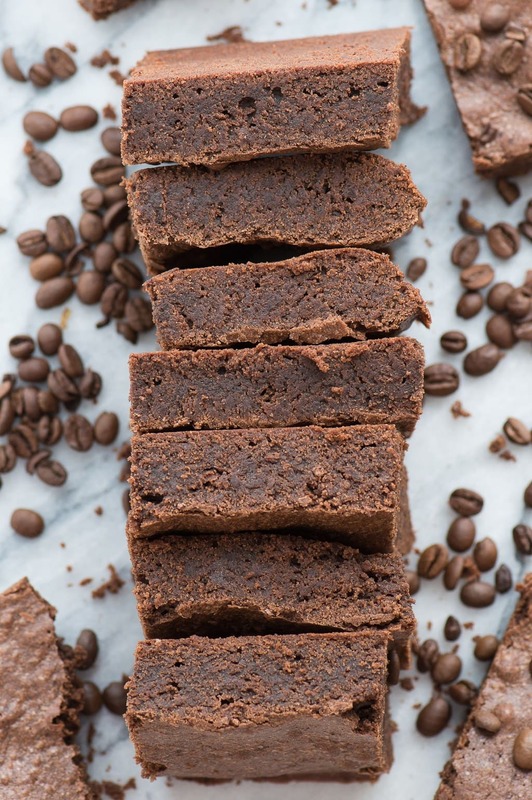 Over at Maebells, you will find these ooey-gooey espresso bars that use ground coffee to add a new level of flavor. These are great for serving up to guests at barbeques over the summer. Find the recipe here for the bars. 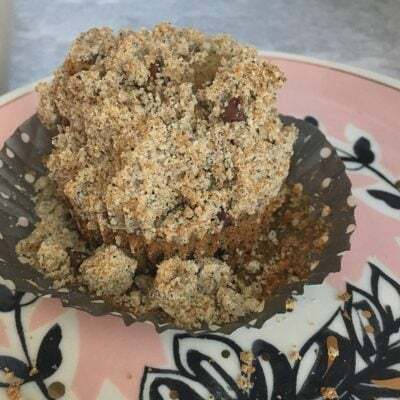 Cotter Crunch shares a healthy recipe that is light and refreshing Paleo espresso macaroon muffins. A perfect recipe to whip up when you are craving a little sweet. See how to make these muffins. Robust Recipes really outdid themselves with this recipe. 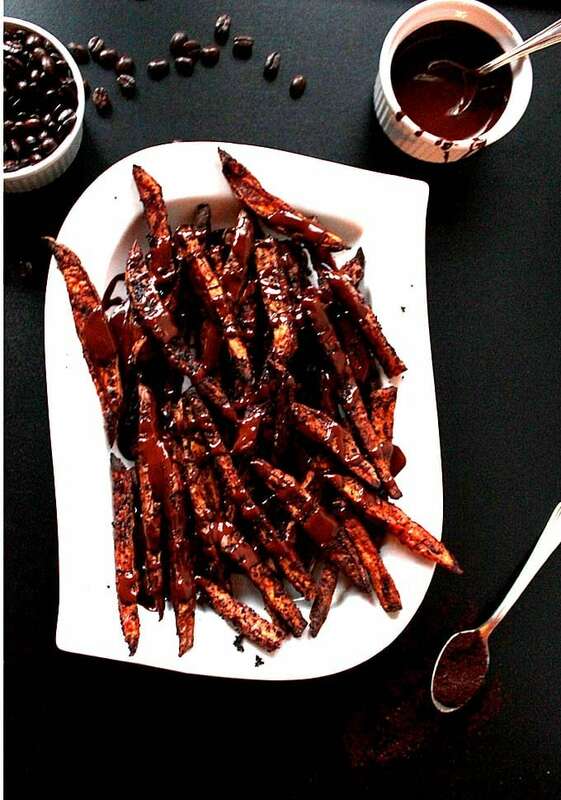 Take sweet potato fries that have a coffee seasoning, and then drizzle with melted chocolate for a sweet indulgence. Recipe here. 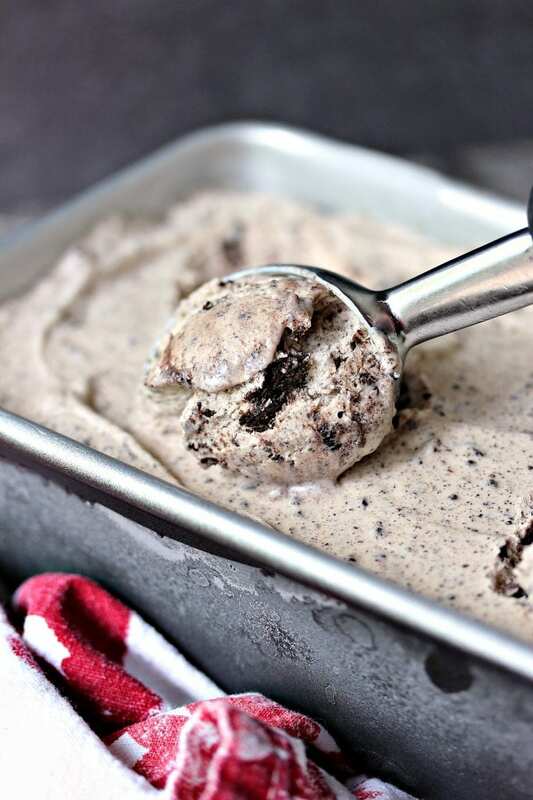 Cravings of a Lunatic has a no-churn coffee and cookies and cream ice cream that will give you a boost of energy and satisfy your ice cream craving. Learn how to make this ice cream. Dizzy, Busy, And Hungry have a white chocolate dipped shortbread cookie that you all might love. 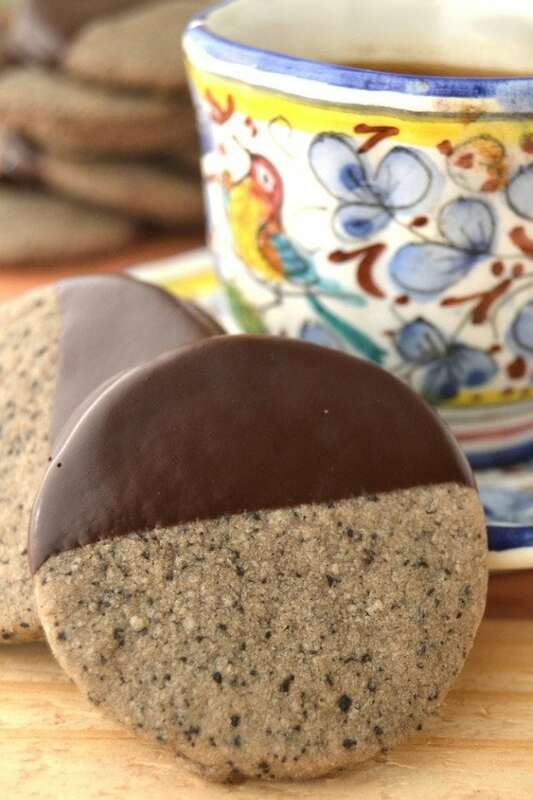 You can taste the rich coffee flavor in each bite, and when it pairs with the buttery cookie, it really is delicious. How to make these cookies, here. The Flavor Blender really stepped out of the box with these flavors. 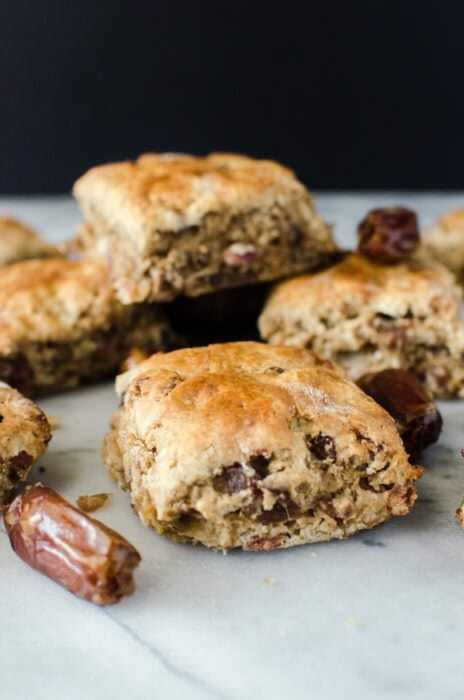 Coffee, bacon, and dates come together to make memorable and tasty scones. Learn how to make some. 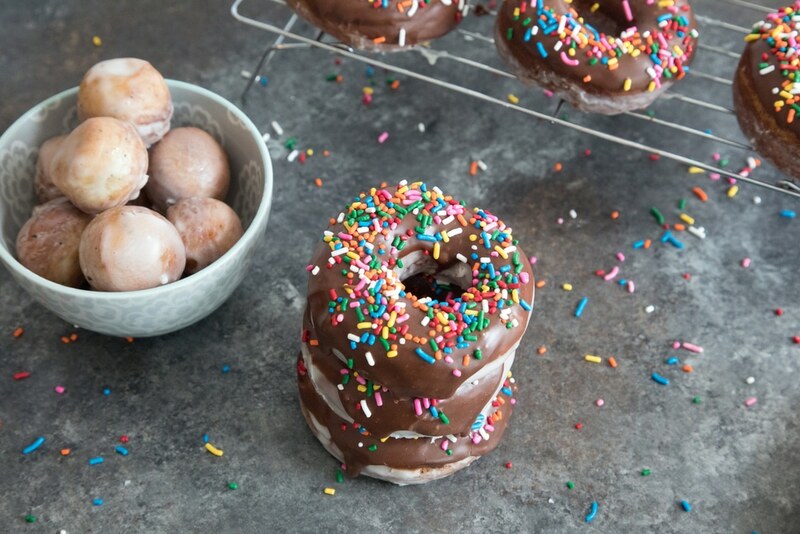 We Are Not Martha made these amazing coffee chocolate glazed donuts that will give you a kick start to your morning. Whip these up next time you have company over. See the recipe here. Hope you can find a recipe or two you will enjoy!